We would kindly like to invite you for a screening of a film programme ‘It’s not about being wanted or ‘Should I have bothered getting out of bed’ curated by current Rupert resident Demelza Watts. The event will be held in the CAC cinema hall (Vokiečių str. 2), 27 June, from 7 pm, entrance is free of charge, runtime approx. 45 minutes. Afterwards, please join us for an informal discussion at Autarkia (Naugarduko str. 41). In the film programme, we see varying roles of the artist as documenter, director, commentator, narrator, authority and author. We question the ‘distance’ between the artist and the public. We interrogate dehumanisation, fake news, and labelling, as political acts of control and misdirection. Poke and prod the status quo of the artist from student to superstar. What is the artist’s position, standpoint or role in society at present? The screening will present five artists films. The film centres on the character Harry (played by dancers Lydia Ariken and Dawn Collins of Trinity Laban Conservatoire and Rambert School of Ballet, respectively) an eight-year-old bedridden invalid. One night a miracle occurs: Harry is suddenly endowed with the power to walk. This work was made by Matthias in his final year of art school at Central Saint Martins (London) in 1990, and stars most of his peers; Merlin Carpenter (Lookalike), Matthew Kelly (Lookalike), Josephine Pryde (Oboe Aardvark), Sarah Staton (Sybil), Nicola Tyson (Hermes the Hermit), to name a few. Quality Products Present Quality Products The End (Greek) (2016). 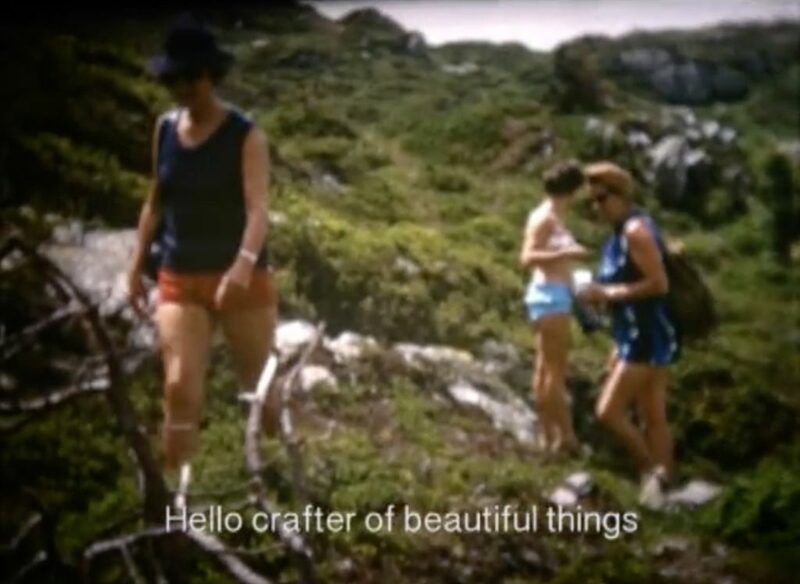 Over the top of edited found footage, Laurence and Stavrou construct a narrative around the becoming and the finding of post-modern artists. Playing with the vernaculars of television commercials, talent shows, and art world speak. He parodies the artist as a mysterious phenomenon, questioning authorship and role of the artist. You are confronted with the controversial cancellation of spring to make up for a budget deficit, reportedly caused by migrants. A surreal proposition that articulates an increase of extreme policies related to immigration, dehumanising press coverage and blatant denials of human rights. In this proposition, O’Neill provides potent directness through the familiar characters of the Chicken and the Egg. The camera is limited to filming only what is viewable from the bed in the artists bedroom. The title pays reference to Albert Camus’s 1942 novel L’Etranger (The Outsider), the film grapples with the doubt, longing and nostalgia found in making everyday decisions such as what eat, or whether to leave to house. “Aujourd’hui, maman est morte. Ou peut-être hier, je ne sais pas.”, “Mother died today. Or maybe yesterday, I don’t know.” Is the first line in L’Etranger (The Outsider), Watts’ film starts with “I have missed all of daylight today, don’t get me wrong, I’ve been watching it since 7am.”. The event is organised by Rupert in collaboration with CAC cinema hall.